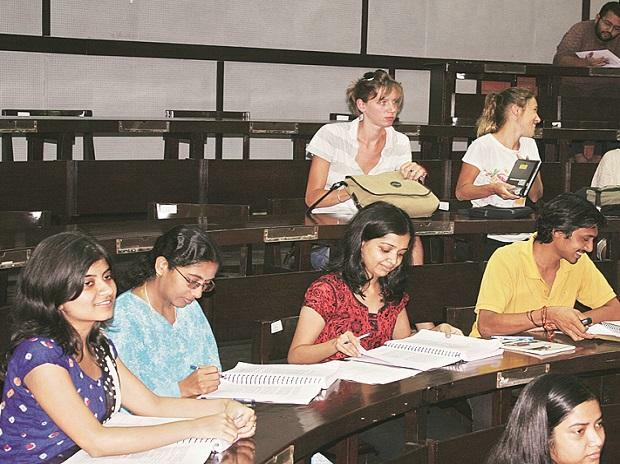 In a move that may impact engineering aspirants, the All Indian Council for Technical Education (AICTE) has decided to not permit new engineering colleges from the academic year 2020-21. Moreover, AICTE will only grant approval for additional seats in existing institutions based on the capacity utilisation of the institute concerned, according to Indian Express. By doing so, AICTE has accepted the recommendations of a government committee, headed by IIT-Hyderabad chairman B V R Mohan Reddy that had advised the All India Council for Technical Education (AICTE) to stop setting up new colleges from 2020 and review the creation of new capacity every two years after that. — The panel in its report suggested that no additional seats should be approved in traditional engineering areas such as mechanical, electrical, civil and electronics. — It suggested that institutes should be encouraged to convert current capacity in traditional disciplines to emerging new technologies. — The committee has urged the AICTE to introduce UG engineering programmes exclusively for artificial intelligence, blockchain, robotics, quantum computing, data sciences, cybersecurity and 3D printing and design. — As for approving additional seats in existing institutions, the committee has suggested that the AICTE should only give approvals based on the capacity utilization of concerned institute. A report by Indian Express found that there were no takers for 51 per cent of the 15.5 lakh B.E/B.Tech seats in 3,291 engineering colleges in 2016-17. The investigation found glaring gaps in regulation, including alleged corruption; poor infrastructure, labs and faculty. This, according to the report, led to low employability of graduates.